Dope look and well deserved! Congrats to Son and the whole team (aka Byron, lol). Hailing from Canada, SonReal has found a way to make an impact on various U.S. Hip-Hop critics in a profound way. His honesty, and his sometimes hypnotic flows, will make you both bop your head and smile. SonReal, while versatile, disengages from the bandwagon rapper phenomenon. He doesn’t need to be someone else, which is a great thing for the listener, as his ability to tell a story as himself is the best part of this artist. 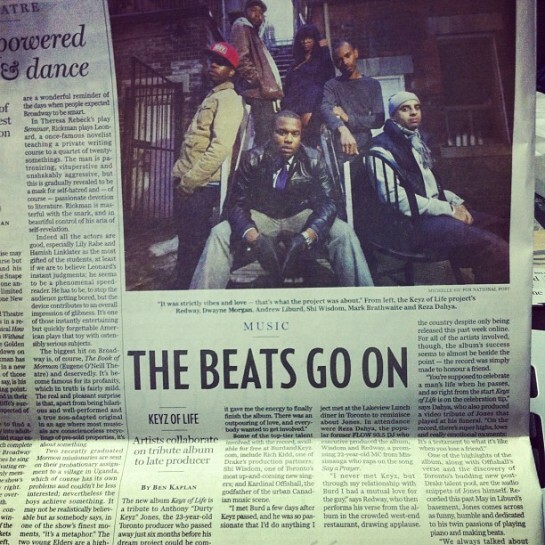 Shouts to Ben Kaplan for covering Keyz of Life in today’s National Post. Really dope article even though Anthony’s last name is James, not Jones (fixed in the transcript below). Anyways…check it out on news stands today or peep the online version copied here. Keyz of Life is available now (below). The new album Keyz of Life is a tribute to Anthony “Durty Keyz” James, the 23-year-old Toronto producer who passed away just six months before his dream project could be completed. A hip-hop record that celebrates life, the album is uplifting, emotional and vibrant, and was a labour of love for the 30 or so artists involved. 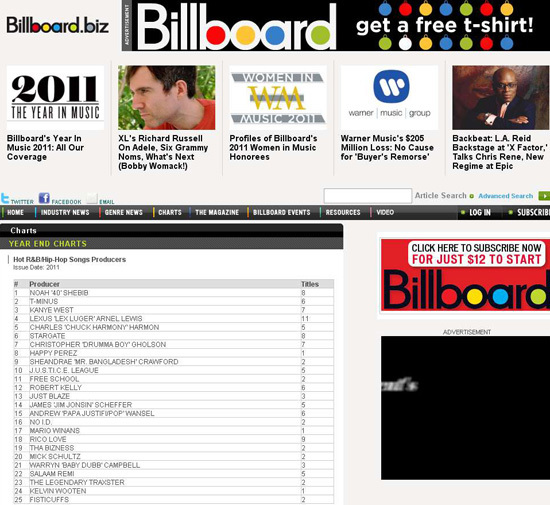 Some of the top-tier talent involved with the record, available for free at BurdandKeyz. 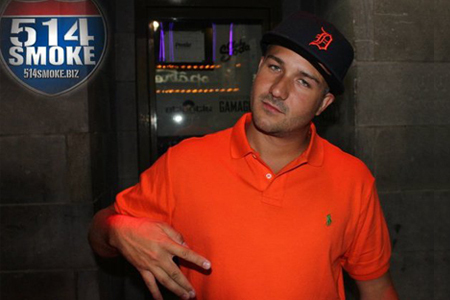 com, include Rich Kidd, one of Drake’s production partners; Shi Wisdom, one of Toronto’s most up-and-coming new singers; and Kardinal Offishall, the godfather of the urban Canadian music scene. This past Friday, a handful of artists involved with the project met at the Lakeview Lunch diner in Toronto to reminisce about James. In attendance were Reza Dahya, the popular former FLOW 93.5 DJ who executive produced the album, Wisdom and Redway, a promising 22-year-old MC from Mississauga who raps on the song Say a Prayer. The album’s first single is Love Speak, featuring a beat from James and Wisdom, and it’s quickly become a hit on urban radio stations across the country despite only being released this past week online. 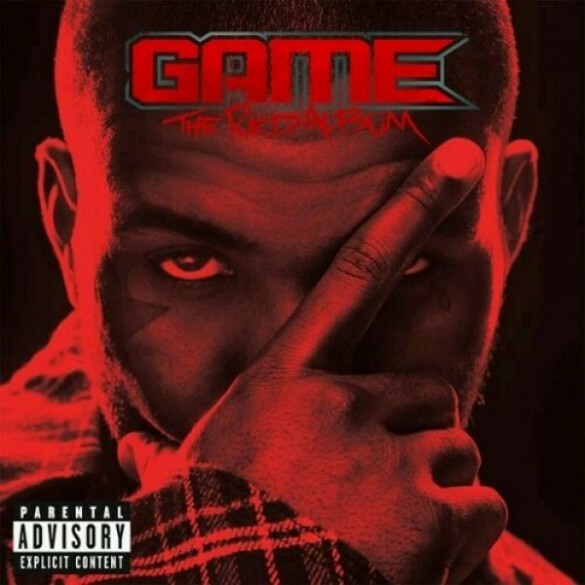 For all of the artists involved, though, the album’s success seems to almost be beside the point – the record was simply made to honour a friend. One of the highlights of the album, along with Offishall’s verse and the discovery of Toronto’s budding new post Drake talent pool, are the audio snippets of James himself. Recorded this past May in Liburd’s basement, James comes across as funny, humble and dedicated to his twin passions of playing piano and making beats. 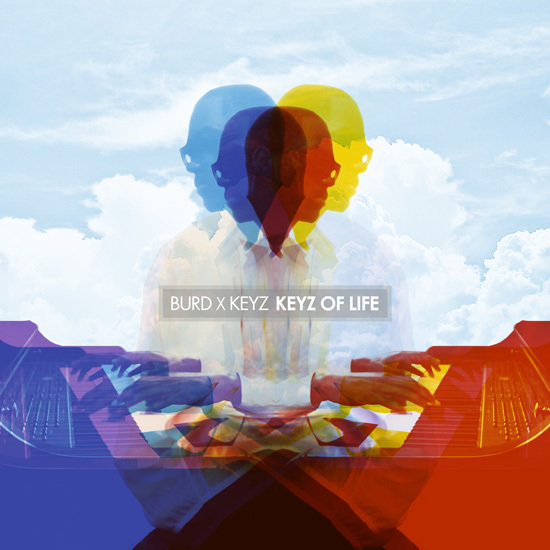 – Keyz of Life is available as a free download at BurdandKeyz.com. Not sure exactly how this list is determined (most likely sales or spins) but I’m gonna go with amount of sheer utter Toronto-bred dopeness. Yep. That’s it for sure. Too sick. 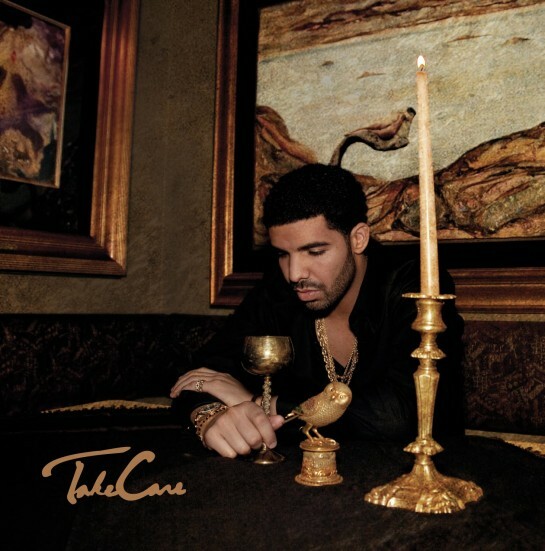 NEWS: Drake releases official tracklist for "Take Care"
And on that note, Track 13 is officially the first song I’ll be skipping to when I pick this up November 15th. Bonus cuts are off the deluxe and iTunes versions. It’s that time again. This call out probably applies to the R&B category as well. At the very least singers should be getting their submissions together too. Toronto, ON (October 20, 2011) – The Canadian Academy of Recording Arts and Sciences (CARAS) announced that the 2012 JUNO Awards is now accepting submissions in the category of Rap Recording of the Year. 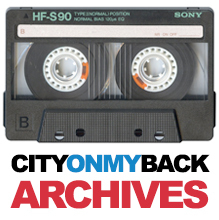 JUNO Week unfolds in the nation’s capital, Ottawa, ON March 26 – April 1, 2012. The celebration includes a series of exciting events leading up to the JUNO Awards presentation on Sunday April 1, 2012, which will be televised nationwide on CTV. The Rap Advisory Committee includes seasoned label representative Jay Devonish (eOne Entertainment), David “Click” Cox (Stylus DJ Awards), Greg Baptiste (MuchMusic/CTV), Jody Laraya (Universal Music Canada), Jesse Plunkett (HipHopCanada.com), Melissa “DJ MelBoogie” Langley (DJ/Publicist), Jay Swing (Donnelly Group/NationOfMillions.ca), Kyle Kraft (Battle Axe/ Krafty Entertainment), Dice B (CINQ 102.3FM), Don Smooth (K103FM), Rez (CityOnMyBack.com), Darryl Rodway (Urbnet), and Marlon Wilson, (Music for Mavericks/Politic Live). 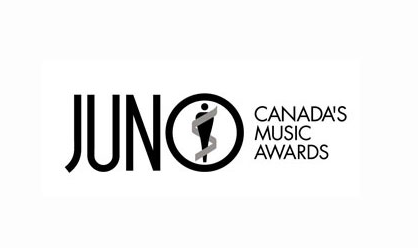 The JUNO Awards have been proven to be an excellent networking vehicle, not only for artists who win, but also for nominees and/or participants in various JUNO Awards events. Shad, winner of the 2011 JUNO Award for Rap Recording of the Year had this to say about his win: “The JUNO Awards have helped raise my profile both within and outside the music industry. My first nomination for “The Old Prince” and my second nomination and subsequent win for “TSOL” were both helpful in raising awareness for my music across the country.” The JUNO Awards have been proven to be an excellent networking venue, even for the nominated artists who don’t go home with the Award. Artist Prevail, from the four-time JUNO Award-winning rap group Swollen Members stated, “Before our win, there’s no questioning the positive impact that the JUNO Awards have had on our career. 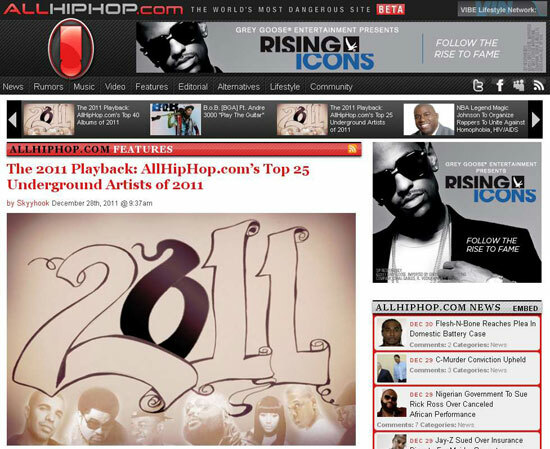 The momentum opened doors to more Canadian shows and the coverage elevated us to a new level and cemented our legitimacy.” Other previous nominees include Drake, K’Naan, Sans Pression, DL Incognito, Belly, Checkmate, Choclair, Kardinal Offishall, Classified, Dubmatique, Concise, D-Sisive, Eternia, k-os, Famous and Sweatshop Union. All submissions must be received no later than 5:00 p.m. on November 10, 2011. NEWS: Show Stephens, Brian Notice, Stephon Hendricks & Hakeem Rose Form R&B Group "Notice"
Who’s gonna be the first to take their shirt off on stage? Ha. Shouts to the whole fam man. This is a dope look. NEWS: Da Kink In My Hair Extended Until August 28th! Flyer says it all. You officially have 4 days left to go see my celebrity crush in action (hi Tika:)…). ‘da Kink in my Hair has been extended until Aug 28th! I’m very humbled to say that I’m a part of this marvelous production and I’d love to see all of your faces there. We have shows EVERYDAY at 8pm this week! On the weekend, there are 2 shows!!! One on 2pm & 8pm! For more information on ‘da kink, please see the links below. This is not an event that you want to miss. Promise. If you can, please do your part in spreading the word! 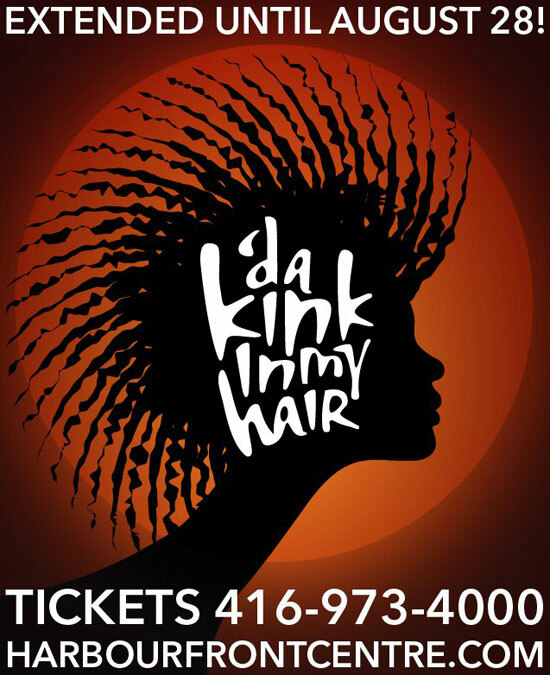 “Five years ago, Da Kink in my Hair took Toronto by storm – it broke box office records, charmed critics and wowed audiences! Now it’s finally back. Set in a Caribbean hair salon in Toronto, this amazing musical gives voice to eight dynamic women who tell their incredible, uncensored, unforgettable stories. Stories that will move, inspire, and delight you! Featuring a new US and Canadian ensemble, a brand new musical score, and a breathtaking new monologue. Preview performances run August 11th-14th. Opening night is August 13th. Regular performances run August 16th-21st. Available today! Haven’t taken in the album yet but there’s nuff Cancon on there. Chyea! Copp that on iTunes.